Hollywood moviemaker James Cameron has become one of the biggest, best and most sought after names in the movie making business, bringing us some absolutely fantastic movies over the years. 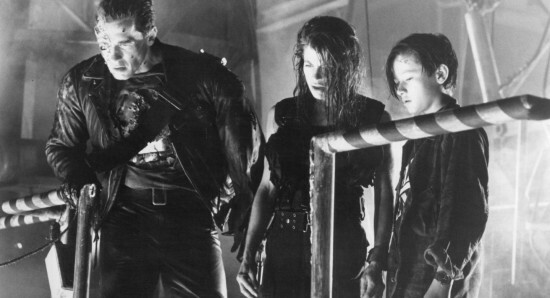 Way back in 1984, James brought us the impressive movie The Terminator, which was so good that he then returned in 1991 to bring us the sequel Terminator 2: Judgement Day. SInce then, James Cameron let the rights to the Terminator franchise go and we have had a string of new Terminator films which have all failed to give the fans what they want, almost destroying everything which made them so great. Fortunately though, James Cameron now has the rights back and he is planning on bringing us a new Terminator movie, suggesting that it will be a direct sequel to Terminator 2: Judgement Day. It has already been confirmed that we are going to see Linda Hamilton returning to reprise her role as Sarah Connor, while it is expected that Arnold Schwarzenegger will appear in some way. 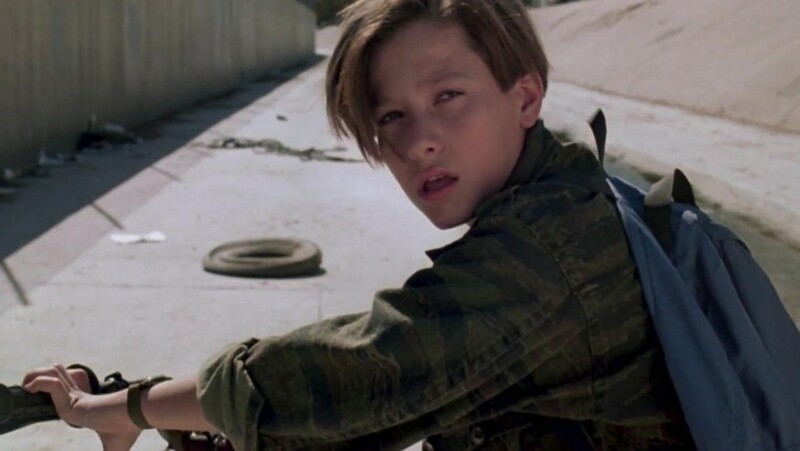 Now though, the fans have been urging James Cameron to bring back Edward Furlong as John Connor, rather than giving us yet another actor who will no doubt fail in the role. 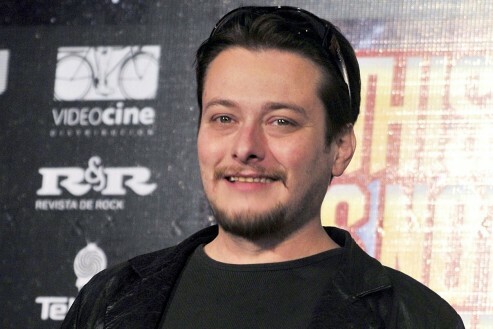 With that said, Edward Furlong has been having a lot of issues in his personal life over the past few years, with some suggesting that casting him in the movie will not send the right message. 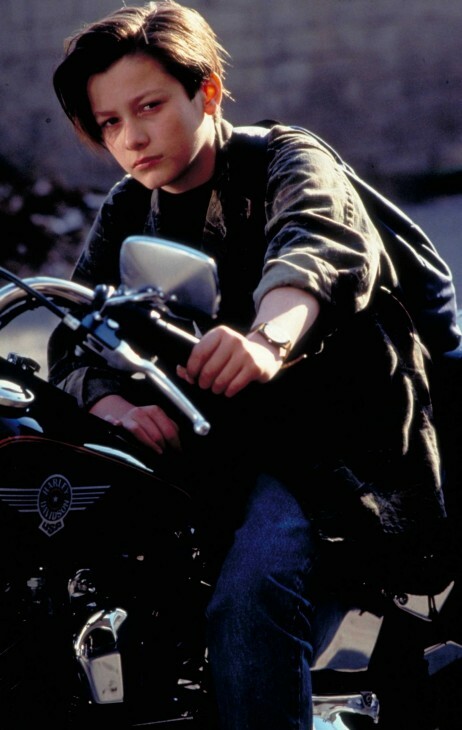 However, everybody agrees that Edward has been the best John Connor to date and we have no doubt that he would again give us a great performance in the role. While James Cameron is back on board for this new Terminator movie, he will not be directing the project, as that duty is going to the impressive Tim Miller. There are some who feel that a new Terminator film is not needed but, with the team they have put together, it could actually work. The new Terminator project is aiming for a November 22, 2019 release date. James Cameron to direct a Namor movie for Marvel? Could we see James Cameron agreeing to do a Namor movie for Marvel in the future?